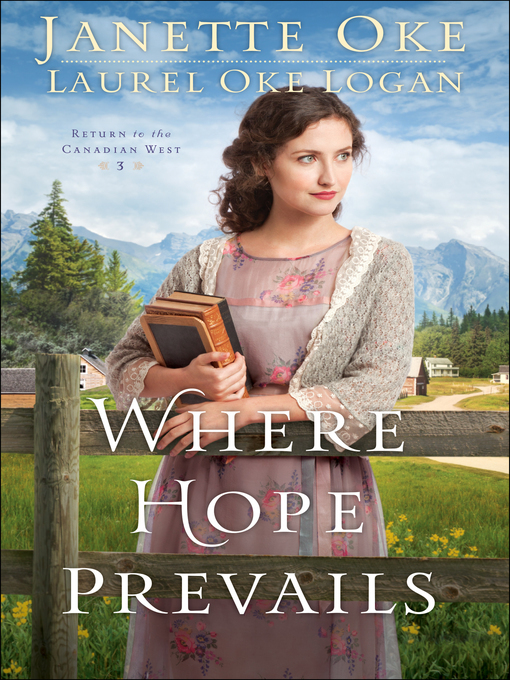 When Beth Thatcher returns to Coal Valley, she has much to be thankful for: her school is expanding, and she hopes to marry the man she loves in the spring. But soon, a new teacher who openly rejects God gives her cause for concern, as do new challenges in her relationship with Jarrick. Inspired by the Original Hallmark Series When Calls the Heart.